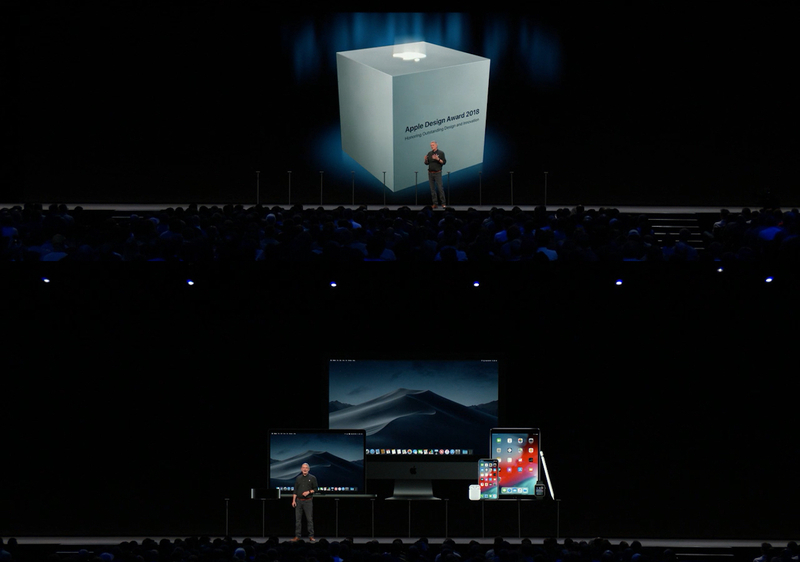 Apple、Apple Design Awards 2018の受賞アプリを発表。macOS用アプリではオランダMomentaのノートアプリ「Agenda」が受賞。 | AAPL Ch. 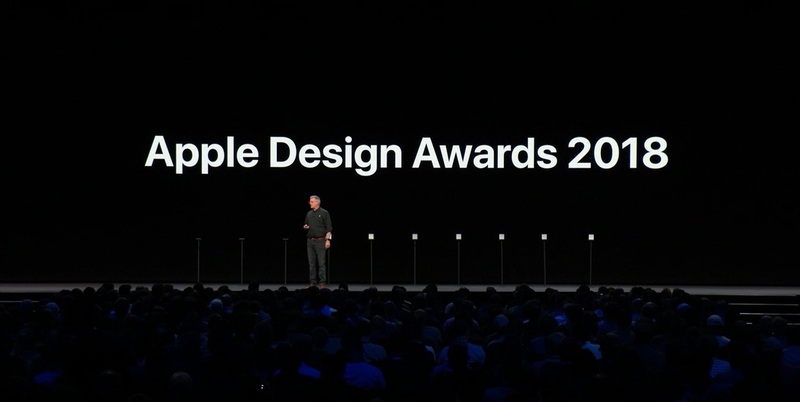 On Monday, June 4, at the Worldwide Developers Conference, Apple celebrated the Apple Design Awards, recognizing the creative artistry and technical achievements of developers who reflect the best in design, innovation and technology on Apple platforms. This year’s award winners include developers from across the globe, including Australia, Austria, Canada, Denmark, Finland, India, Netherlands, Turkey and the US.